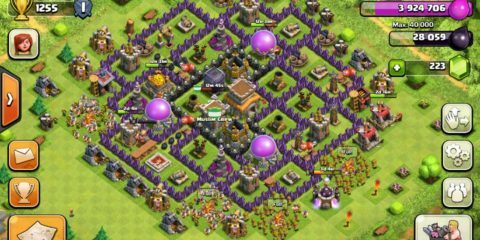 When you play Clash of Clans, you go to different town halls in the game and you have to up your defense strategy as you go to the advanced stages. 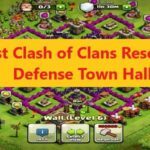 The purpose of having an unbreakable defense is to make sure that other clans that are your enemies are unable to harm your village or your clan. 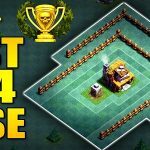 For this, you need to make sure that you have a top-notch defense strategy. 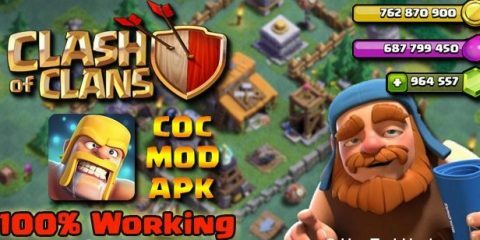 Learn everything about COC Builder Base TH5 in this article. 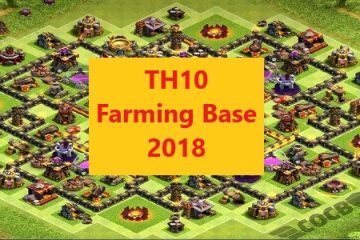 This year, the players have made the layouts for a lot of different Th5 bases. The layouts are designed to keep the giants out and to protect the town hall from attack of Night witches and Bombers. 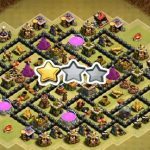 You have to set your layout by considering all possible attacks that you can face on your base. The anti-one-star ring base design is very popular with the players. 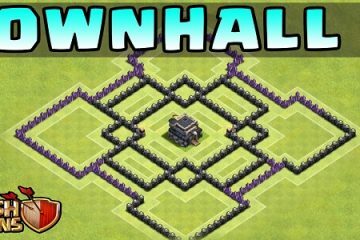 In this design, the town hall is placed in the middle compartment which means that the enemy will have to use troops to break through the walls and get there. Also, archer towers are placed in different compartments. 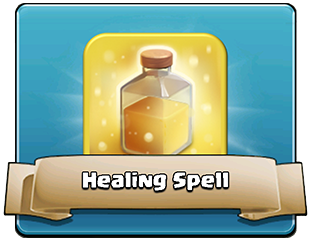 This helps to protect the village from all sides and to keep the town hall safe. 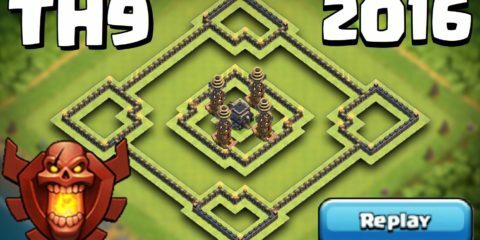 To understand the whole layout of a base in a much better way, you have to look at the design so that you can mimic it. You can get some inspiration from the designs on this website. 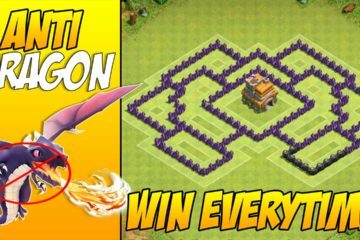 These designs will protect your base from baby dragons and giants. 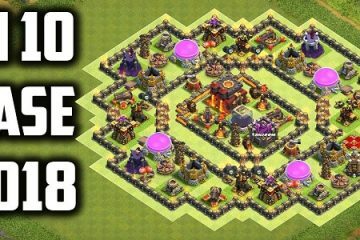 When you are getting inspiration from the base ideas on the Internet, try to change your overall design a little or mix two or three different base layouts to form your own. 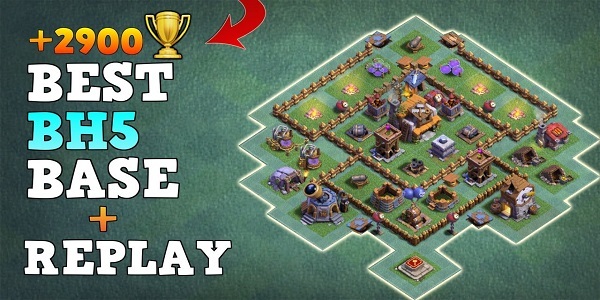 This will make your base layout unique and will keep you safe from the enemies that are intent on attacking you.